"A new take on a classic design. The fully waterproof, fully windproof Legendary Pant. 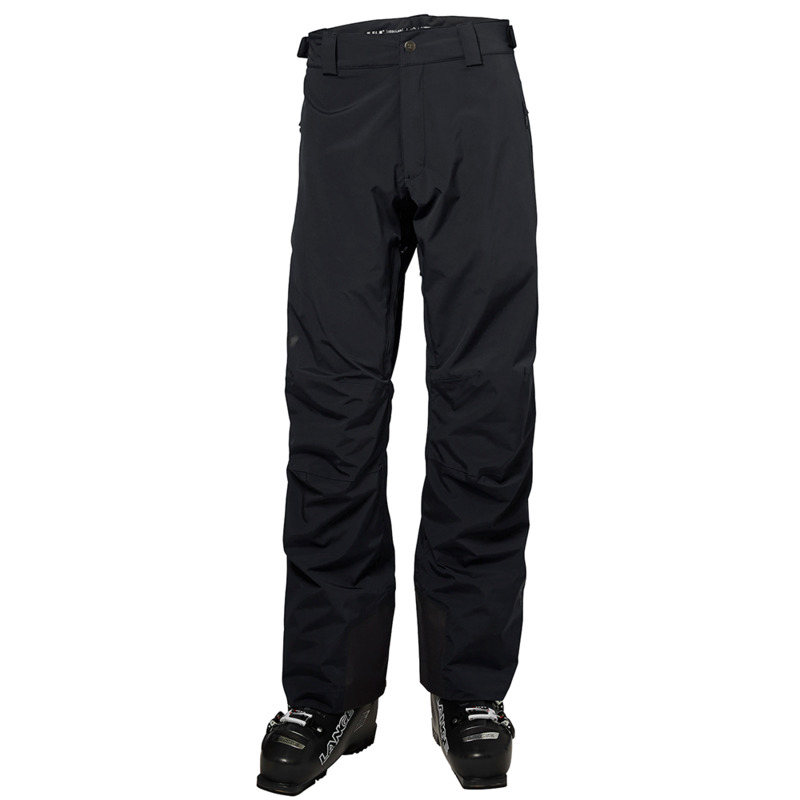 A classic resort look that never goes out of style defines these updated extraordinary, insulated ski pants. A new polished design with exceptional weather protection for the legs when you prioritize time on the mountain. 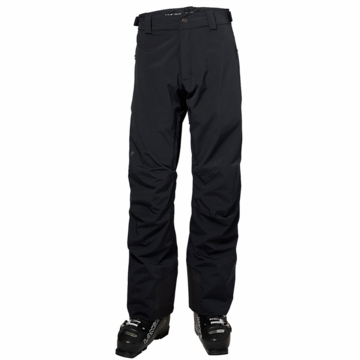 These fully waterproof, breathable, fully seam sealed Helly Tech Performance 2L mechanical stretch ski pants which keeps you dry, warm and comfortable is a clear winner for many years. Features Primaloft insulation with exceptional thermal regulation and to control the heat we added mechanical venting to keep you warm or cool depending on the conditions and activity.